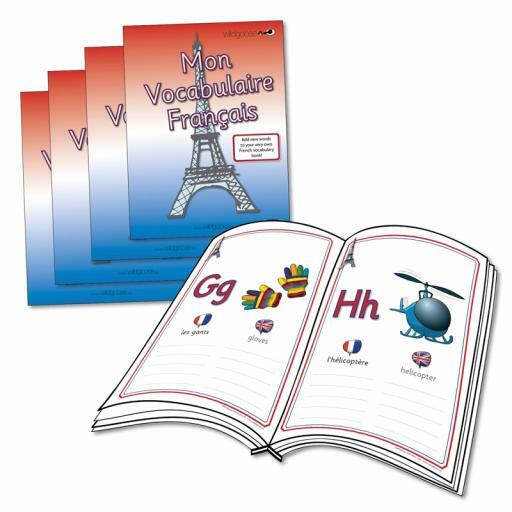 Vocabulary books featuring an illustrated page for eachletter of the alphabet, with space for pupils to record new words they havelearned. Ideal for individual use and homework tasks. Set of 5 books.